Going on a road trip has to be one of the most exciting prospects for any traveller. The wind in your hair, the great company and the freedom you have is really great. But a potentially great road trip can be marred by poor planning and not taking the things you need with you. 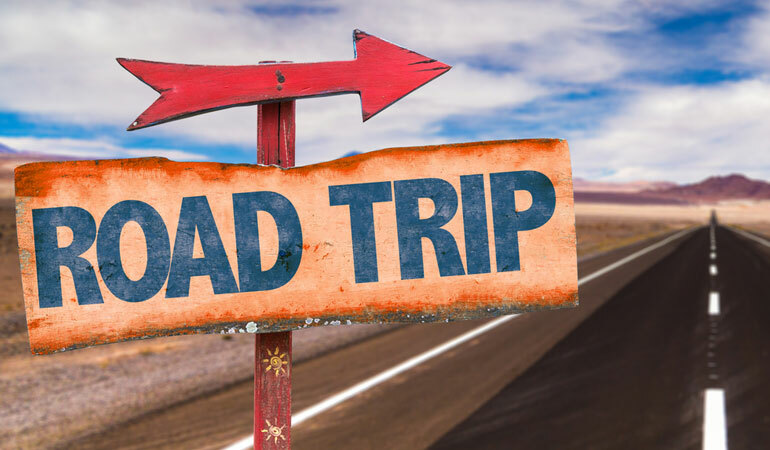 This blog post is a sort of extension to our other blog post titled, “What to Pack for a Drive Vacation” but this one is dedicated to road trips only. Enjoy! First thing is first. It is very easy to get carried away in the excitement of a road trip. But it is vital to remember that when you’re on the road, you must always be vigilant. Sure you can relax, but you need watch out for what’s happening on the road, particularly if you’re driving. It sounds very nice when you say “I’m going to lose myself during this trip”, but it is pretty scary when it literally happens. Stay on top of your navigation with a GPS in your car or the one built into your smart phone. It’s smart to carry around a few basic tools and even a spare tire if you’re going for a long trip off the beaten track. The right tools can save you a lot of grief down the line. Your basic jumper cables and lifting jacks should suffice. What’s a road trip without some great tunes? Everyone likes music and so it’s a good idea to have some handy. Make sure your car or car hire has an audio input or Bluetooth capabilities for playing music from your phone. In the modern world, these make everything tick. Make sure you have power sources for your electronics. A good camera can be your best friend, but these days smartphones are really good at taking photos too. Make sure you take all of these things with you for your next road trip. If your next trip happens to be on the Gold Coast and you’re looking for a car hire, don’t hesitate to give us a call. We’re the car hire experts on the Gold Coast and we can make your car hire experience a pleasant one.